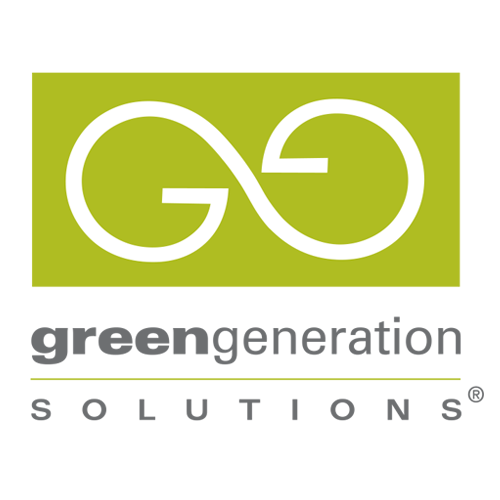 Green Generation's engineering process and our creative approach are the same: discover, integrate, design, refine, excel. How do you start a company from scratch, in a faltering economy, and make the Inc. 5000 list of the nation's fastest-growing companies (number 380), the Smart CEO Future 50, and the Washington Business Journal's fastest-growing list (number 11) — all in just five years? 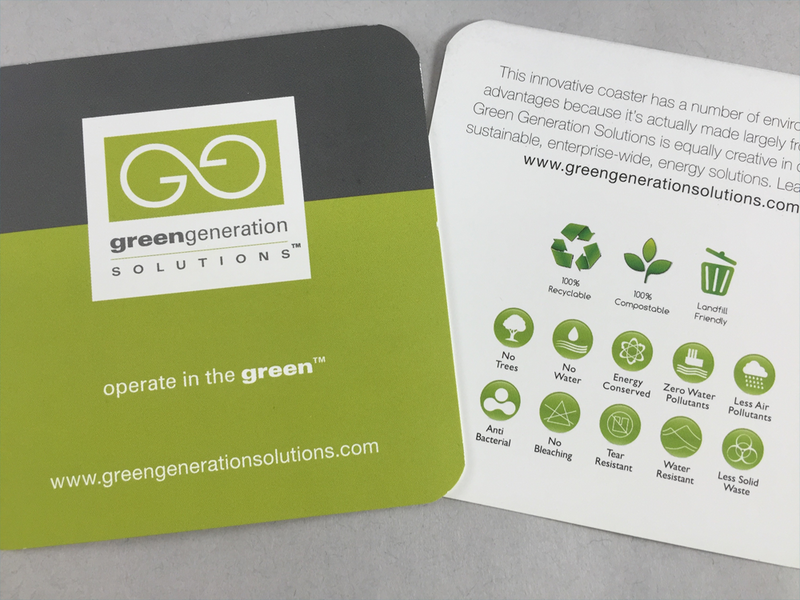 Lots of hard work by Green Generation Solutions' founders Brad and Debra Dockser, along with a dedicated and creative staff, supported by our comprehensive marketing; a website, logo, tagline, messaging, case studies, and a full-on PR campaign. 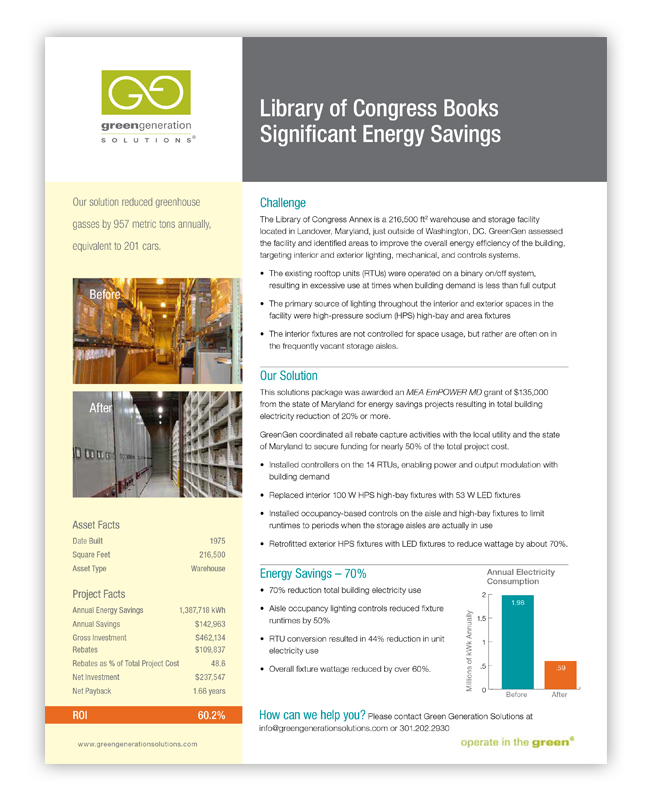 GreenGen, as it's known, had a unique approach to the growing green energy retrofit market; with backgrounds in renewables, engineering, and business, they set out to make every energy decision a smarter financial decision for each of their clients. 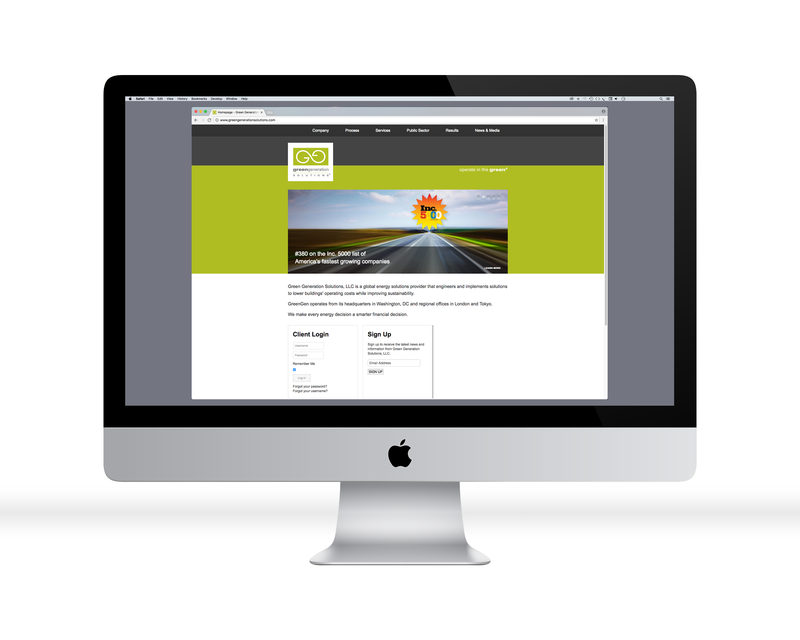 It worked, and we encapsulated that approach in their double-entendre tagline…operate in the green®. 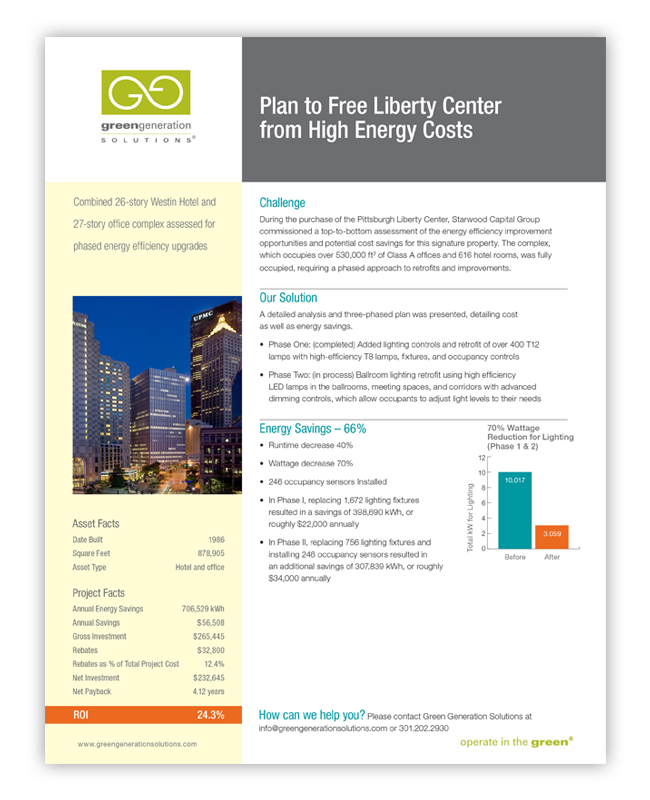 The company's six-step Energy Plan Development Process emphasized iteration, measurement, and refinement to maximize client benefits. 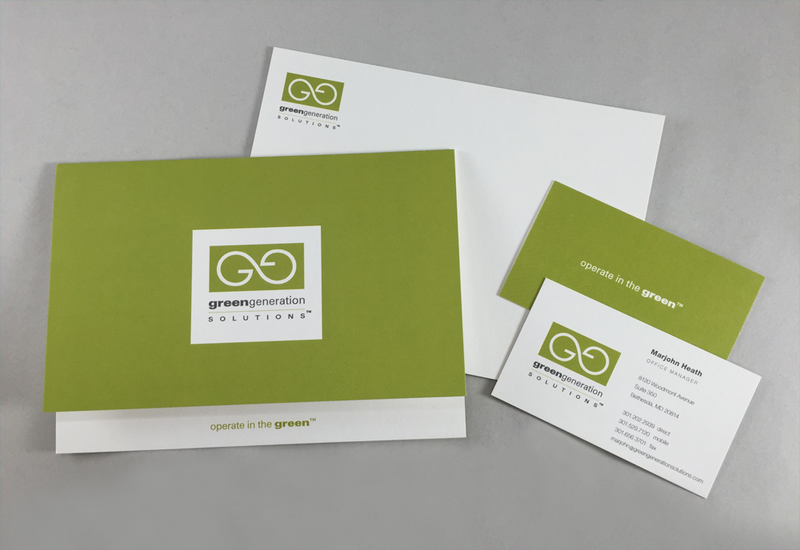 We took that theme and created their double-G logo, reminiscent of an infinity sign and depicting GreenGen's successful approach to refining solutions that work, and keep improving, for their clients. And there's something else we think will keep repeating, too; GreenGen will continue to be honored and rewarded for its work, its growth, and its commitment to a greener world. "Evergreen isn’t just a great marketing firm, they are really an extension of our senior management helping identify ways to drive our business and then developing great implementation plans that are cost-effective and return-oriented. We wouldn’t have made the Inc. 5000 without them."